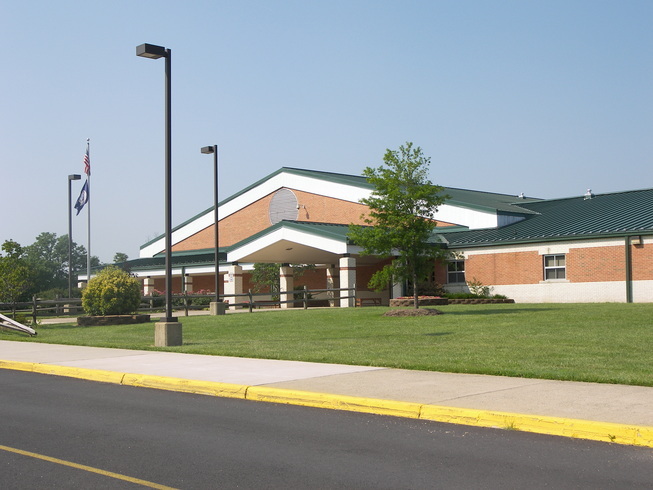 Brookside is served by schools including Hunter Ritchie Elementary School, Greenville Elementary School, Auburn Middle School, and Kettle Run High School. These facilities are state-of-the art and all within close proximity to the homes at Brookside. 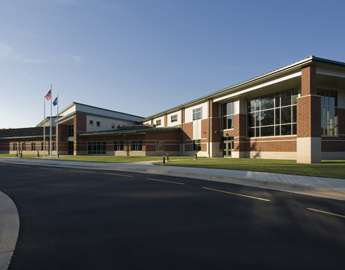 These public schools and a number of top-rated private schools add to community cohesiveness and enhance residents’ quality of life.